So how is your Sunday so far? Its the first Sunday of 2015, come on you guys have to be more productive right? Why not play with some makeup. 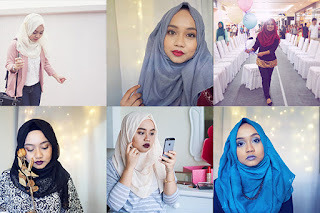 Since this is my first blogpost for 2015 I wanted it to be something that everyone could be excited about. 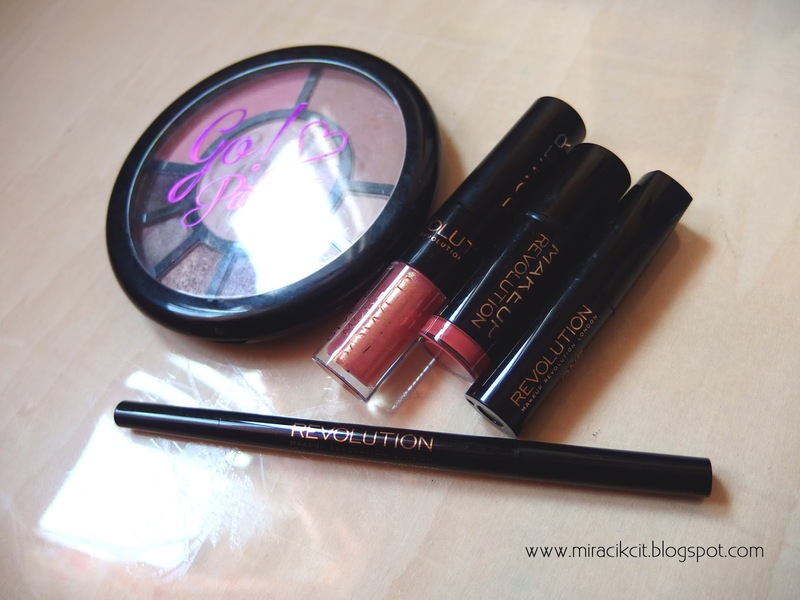 I am so excited about this post cause I surely am in love with Makeup Revolution London. Well its still brand very brand new in Malaysia even considered new in London. 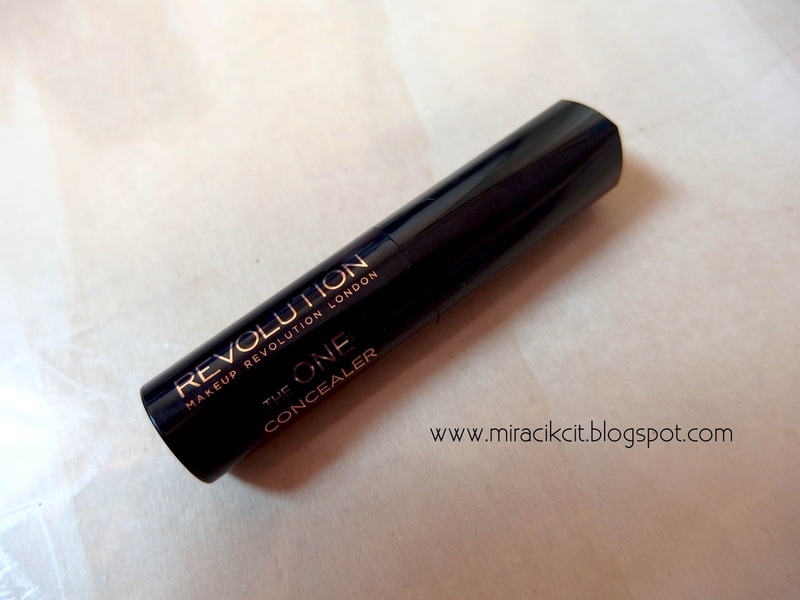 Makeup Revolution was launched in London March 2014. Still could be considered new right? And even not reaching a year yet they have become the number 1 selling product in superdrug stores in the UK. And now they are here in Malaysia bring such fantastic products with them. And the best part these fantastic products are just affordable. Trust me when I say affordable cause they surely tempted me to buy with their prices. So lets see some of their products shall we. 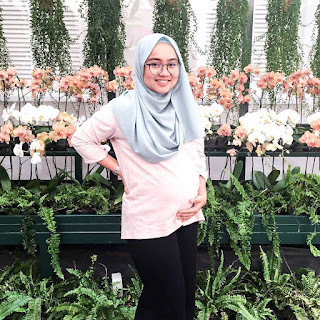 I'll start with the product I love the most. The I <3 Makeup Go! Plallete Go! 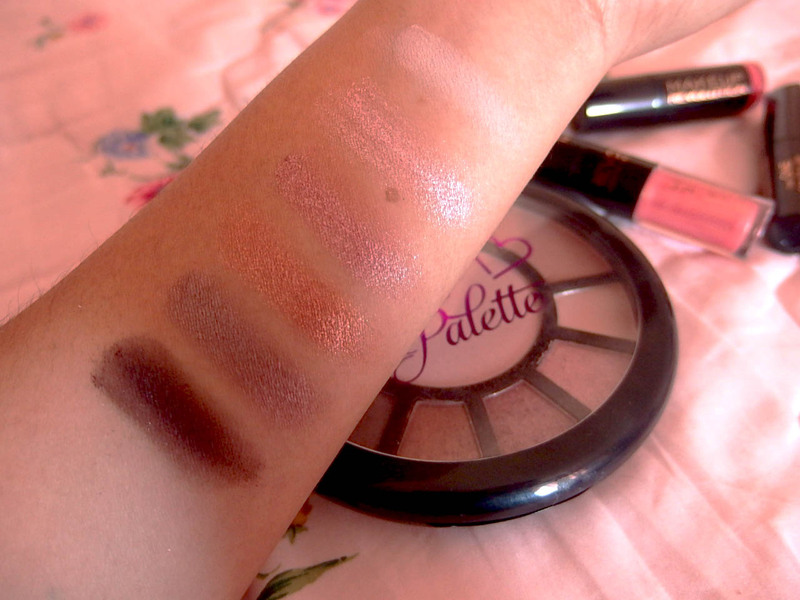 Just look at the swatches, its all creamy and tempting. That makes me have a headache to choose which colour I should wear. I just love all of them. This palette is just suitable for travelling since it consist with everything needed for a face touchup. I've been carrying this palette around ever since and it has been really useful. 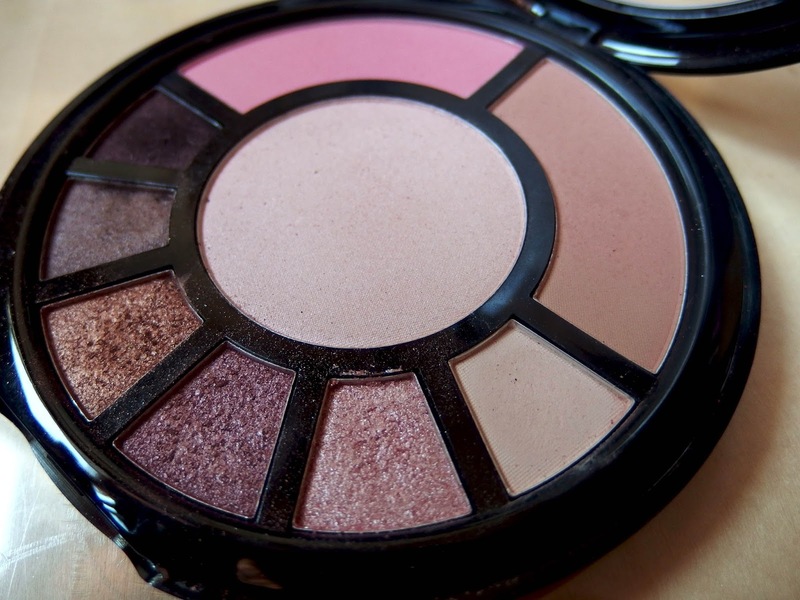 The six shades are just to die for. Currently nothing! Just love everything. Its just perfect. But maybe they could do something with the lid, it does'nt grip tightly and I'm worried the pallete my break if I'm not extra carefull. 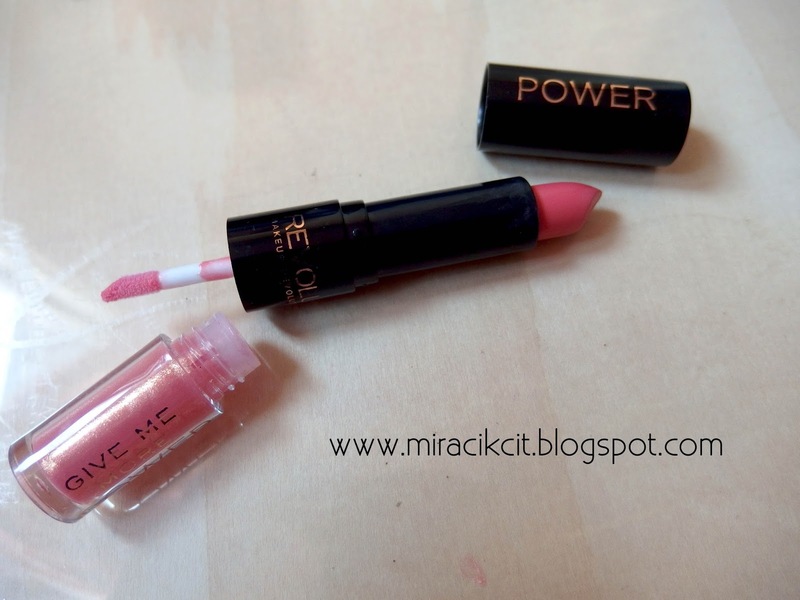 I so love the packaging, the small shape makes it look just like a lipstick. Makes it easy to put in my makeup pouch. 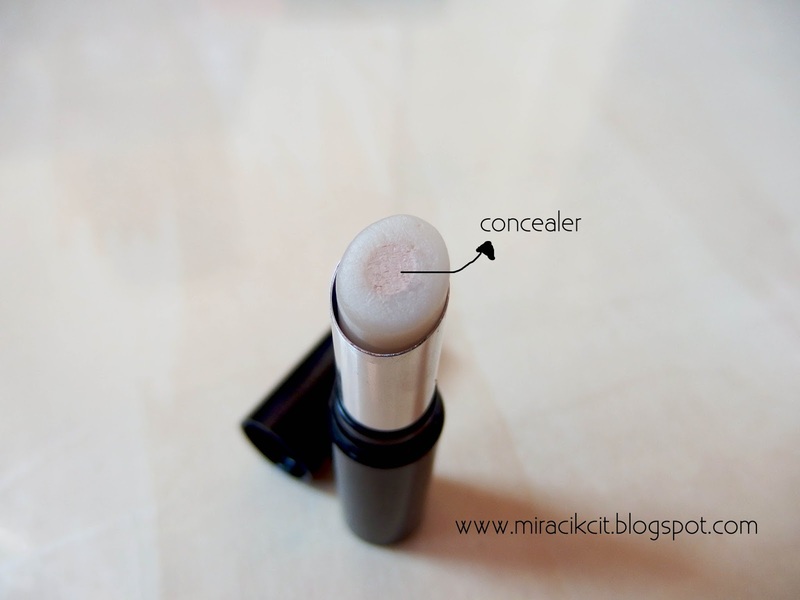 For me this concealer is just the same as any other concealers I have but what makes it different is that it goes into my makeup pouch which I carry around everywhere. The effect it creates is just stunning! 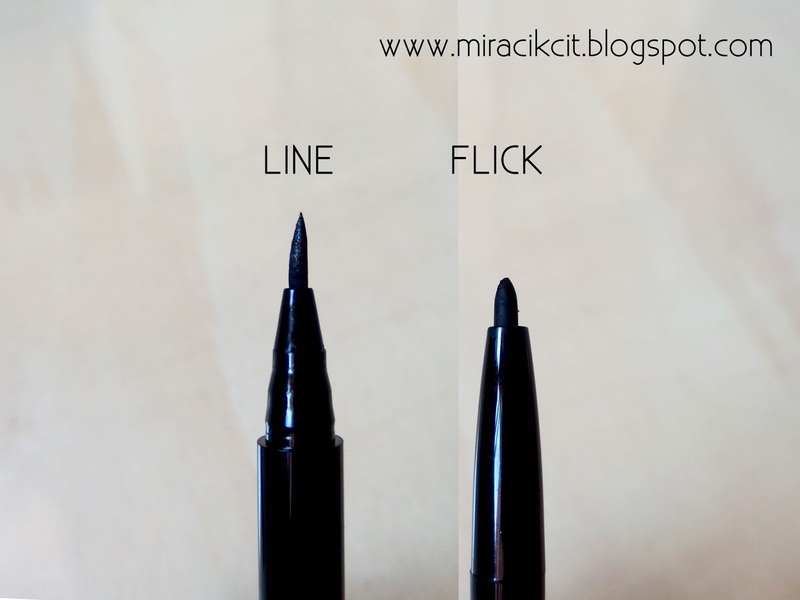 The line liner create a really thick super sharp line effect which is just great for my shaky hands. So I could keep layering until I get the perfect line. 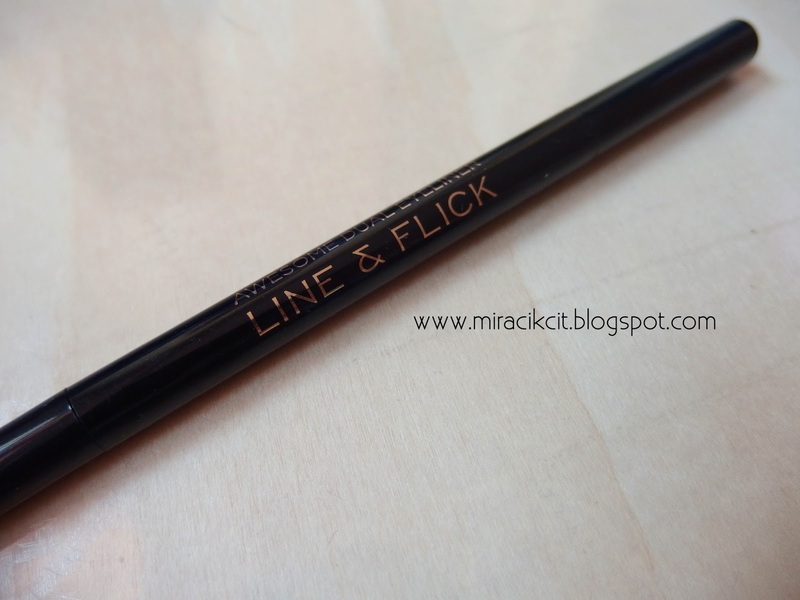 The flick liner creates a really intense black which I love to use at the bottom of the eyes. 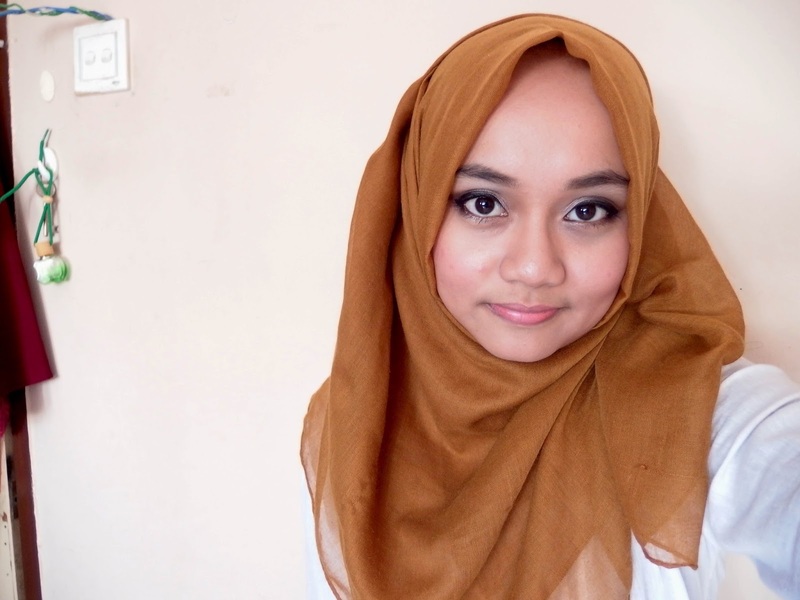 This eyeliner is a perfect combination if you wanna do a smokey eye. It can also be used separately to create different looks. But I'm just loving the combo look. The line liner isn't that stable as it looks. It kinda came out a bit when I first used it. You can see in the picture that the tip of the liner seems to be a little bit loneger. Besides that everything is just nice. The pink lipstick! The colour is just like my favourite NYX Soft Matte Lip Cream. Seriously the colour is just stunning and when the lipgloss is added the colour is just stunning. Plus I love the scent of the lipgloss as well. It smells like seet oranges. 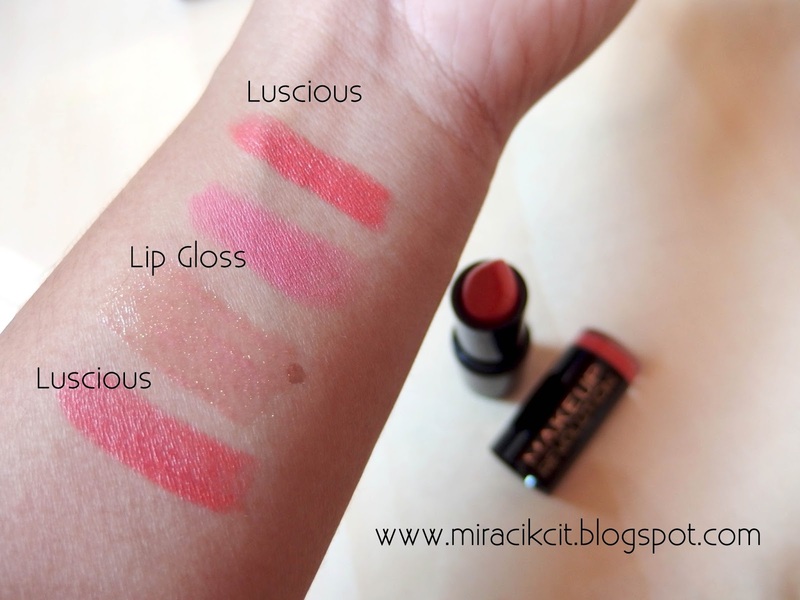 I have dry lips and my lips tends to keep on peeling off, the lip power does'nt contain much moisture to my lips so my lips doesn't look to good with the lipstick but when I added the gloss it looks much more better. The price! OMG!!! 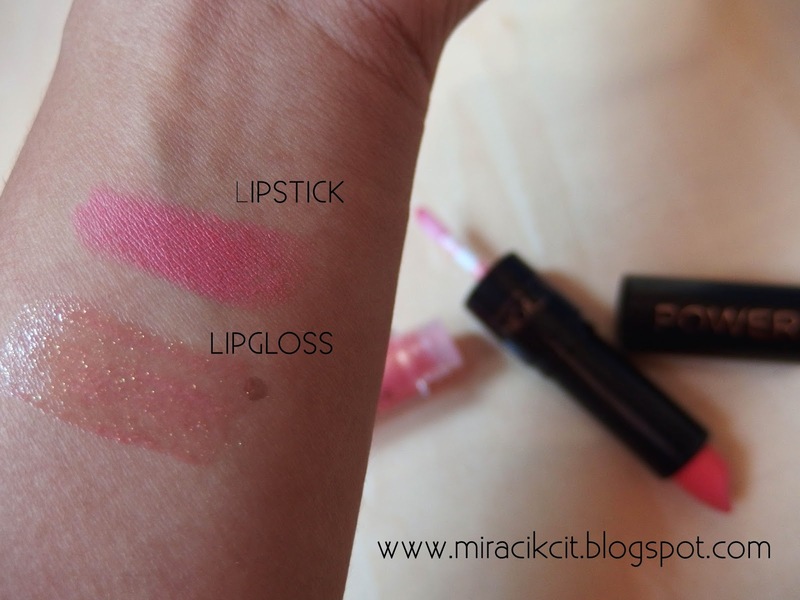 Is just RM8 and where do you find a lipstick in store at that price. Plus the colour is just beautiful. 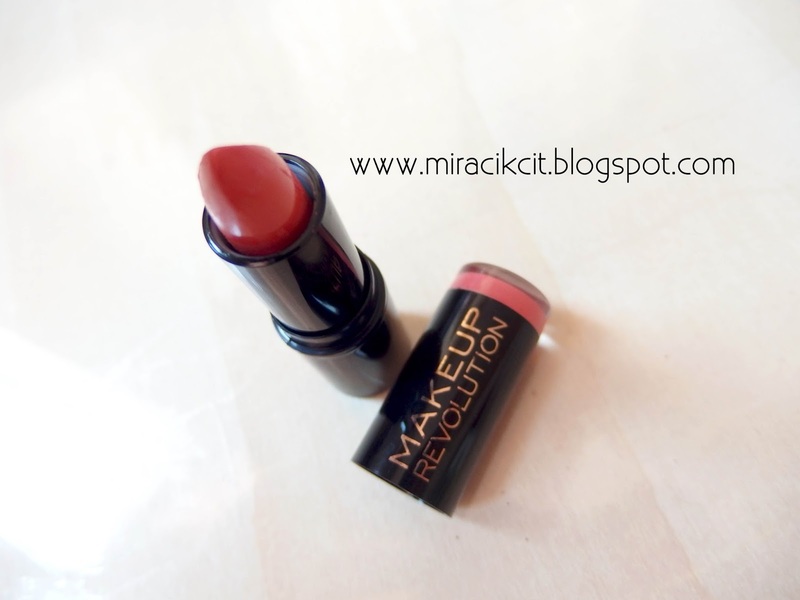 Its actually orangy red and it doesn't actually look that intense when worn on the lips. It gives a really natural look to the lips. Just suitable if your pulling off an intense eye look. Is that the lipstick is a bit dry and it doesn't give my lips enough moisture. But that could be easily settled with some lip tattoo. So that's mostly all the products I have from Makeup Revlution London right now. And I told you I've carried their products around for quite a while now. So these are some of the looks I created using the Go! Pallete Go! Even some of my blogger friends are giving good feedbacks as well. And seeing their reviews I also came up with a wishlist which I must have by this year. Gotta work more hard then if I could tick my wishlist. somehow the Go Palette reminds me of Tarte Rainforest After Dark palette that I want to get so much but it's a limited edition and I am very poor (T_T) hahaha! 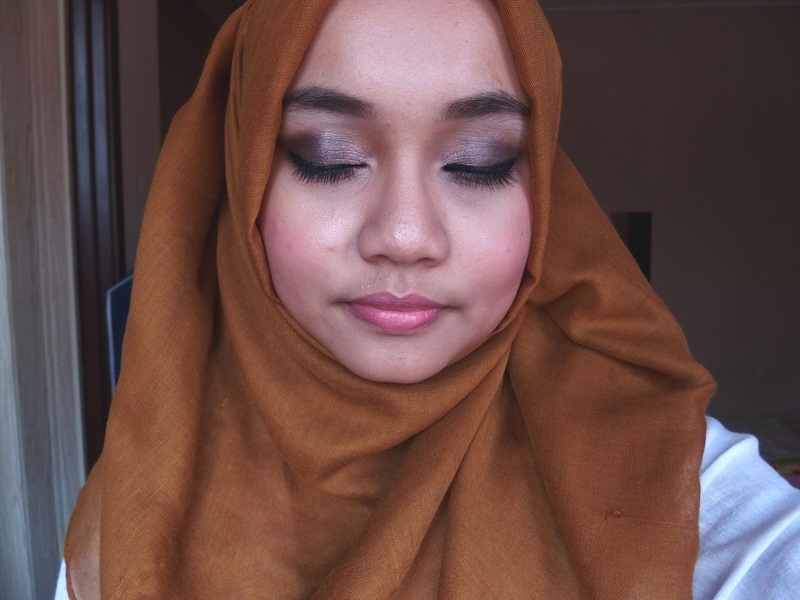 love the look you created here Mira, sesuai pegi dinner! 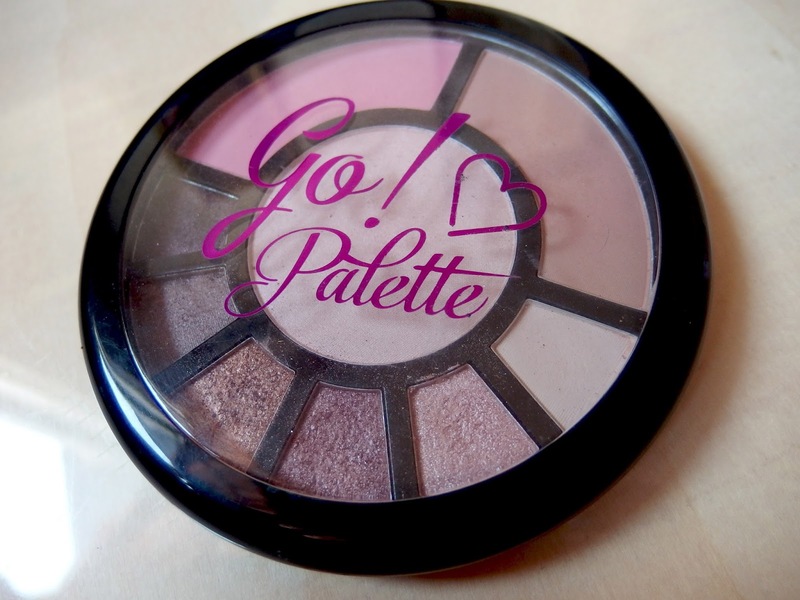 The Go Palette really attract me. Hahahaa it is suitable for travel. 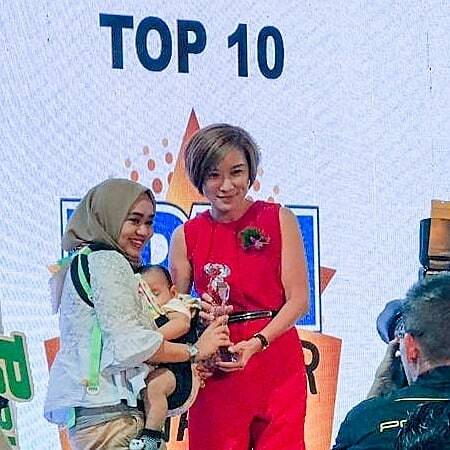 Nice review Mira! Go Pallate !!!! 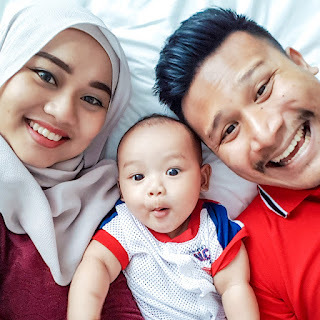 nice review mira!